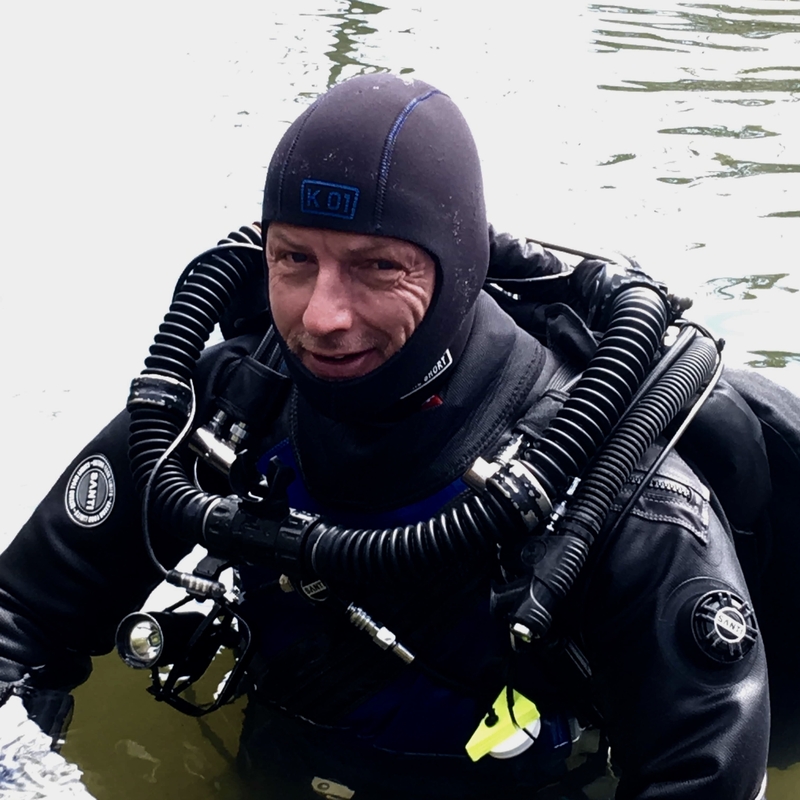 Phil began diving in 1990 to enable further exploration of dry caves as a caver, his aim was to complete basic diver training, join the British Cave Diving Group (CDG) and reach Qualified Diver status to dive UK Sumps and he achieved this, but along the way found a passion in Diving as well. Over a 29 year career and passion Phil has become one of the worlds leading and most respected Instructors and Instructor Trainers, specialising in Cave and Mine training on CCR at all levels. Phil is a member of the IANTD Board of Advisors and a co owner of the UK Franchise, a TDI Full Cave Evaluator and an NSS/CDS Instructor. Along side his teaching Phil has worked as a Diving Operations manager for several Scientific diving projects for institutions such as the US National Parks Service, WHOI, DPAA and Lund University Sweden on projects including the excavation of the Tulsamerican b-24 J bomber and the repatriation of a downed crew member from WWII. Following his passion Phil has continued to explore caves worldwide including a 3 month project that saw him spend 45 days underground in the J2 cave in Southern Mexico with the USDCT lead by Cave Explorer Bill Stone. Phil is a Fellow of the Explorers Club and an FRGS (Fellow of the Royal Geographical Society.